Studying in Europe is dream come true for a lot of international students searching for most affordable medical schools in Europe. Searching for ideal study destinations can be a bit complicated especially if budget is already one of the things that ought to be considered. For the rich and the powerful, searching for the right school can be easy but for people who are on a budget, searching for most affordable medical schools can be complicated. 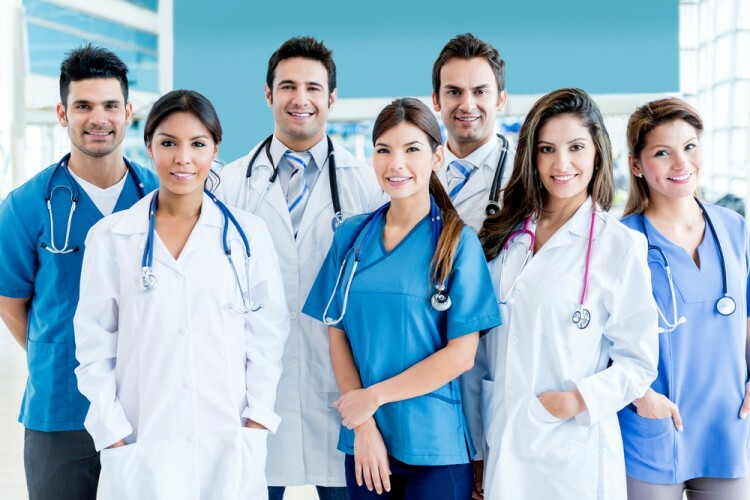 Getting into a medical school in Europe can make it easier for people who would like to become doctors all over the world since the degree that will be earned is highly recognizable and advisable. There are a lot of medical schools in Europe now that make use of the standard entrance examination in order to narrow down the students who will be eligible to enter the medical school. At the same time, it can also be hard for people to keep up with budgeting their own money since most of the schools in Europe have very high tuition fees. Living costs would also have to be considered and that is why some people just cannot help but have second thoughts whether they should really study in a medical school in Europe or not. It seems that there is hope after all because there are some medical schools in Europe that are part of the most affordable medical schools in Europe that both local and international students can go to in order to achieve their medical dreams. 7 Most Affordable Medical Schools in Europe affordable medical schools affordable medical schools in Europe becoming a doctor best medical schools in Europe chepaest medical schools in Europe Cluj Medical University affordable medical schools in Europe Faculty of Medicine affordable medical schools in Europe Kharkov State Medical University affordable medical schools in Europe Medical Academy of Gdansk affordable medical schools in Europe medical schools in Europe Medical University in Croatia affordable medical schools in Europe Medical University of Plovdiv affordable medical schools in Europe most affordable medical schools most affordable medical schools in Europe Slideshow University of Ostrava University of Pecs affordable medical schools in Europe where to study medicine in Europe?